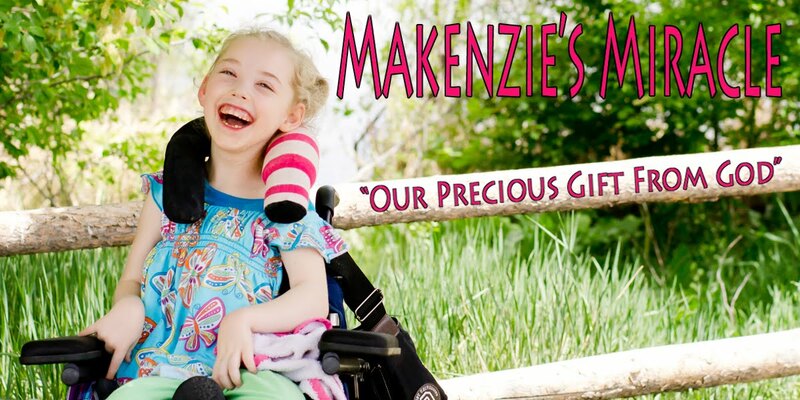 Makenzies Miracle: China Here We Come! The boys have been digging to China for years. There is an area in our yard that used to be a garden. I don't garden but..... boys like to dig. So when we moved in I let them go at it! They have had so much fun in that little area of the yard. There have been water fights, mud pies, and lots and lots of digging. Many memories have been made in this little corner of our world! Makenzie had a good day. I have been thinking a lot about all aspects of the GI system lately. While considering a major surgery I want to make sure I cover all bases. One of those is how fast.... or slow the stomach empties. From what I understand if there is slow gastric emptying there can be major issues with retching after the FUNDO. So twice today I checked Makenzie's residuals... or in English.... hooking up an empty extension and syringe to pull out remaining contents in the stomach. The first time was shortly before lunch. I pulled out about 70ccs or formula and a bunch of air. I feel like that is a bit too much but out of the 250cc she received for breakfast it is not horrible. The air also needs to be addressed... maybe in the form of venting. Since I was getting ready to feed Makenzie lunch I decided to discard the contents and start lunch with an empty stomach. Lunch went with out issue and not one episode of reflux occurred! When I checked her residuals before dinner I pulled about 30ccs and more air. This time I put the formula back into her stomach and started her dinner. She again did GREAT and is now soundly sleeping. All of this surgery talk is a lot to think about. I want nothing but the best life has to offer Makenzie. I will continue researching and when I am done I will know that I did all I could to give Makenzie the world! As for tonight Undercover Boss is calling my name! Below is a sneak peek at what is going to be happening over here tomorrow. You will not want to miss it!